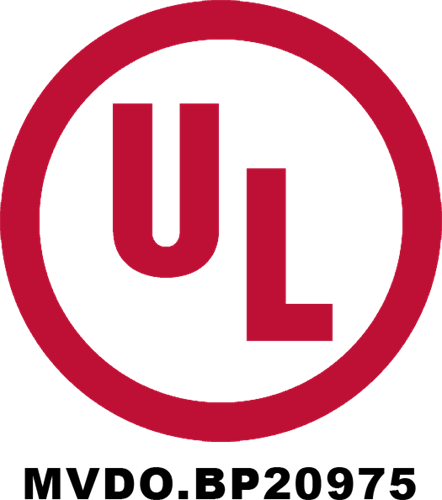 Currently the only remote guarding company certified by Underwriter's Laboratories (UL), Elite is transforming the security guard and monitoring industries by providing 100% interactive solutions for remote guarding, the security industry’s most exciting and rapidly growing segment. 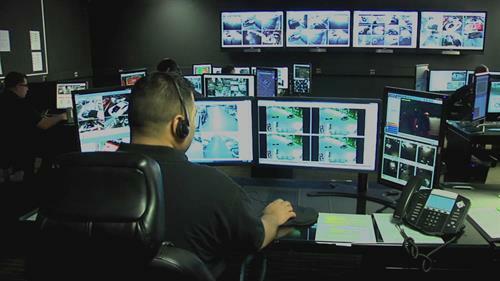 Established in 2007, Elite is the leader in the Remote Guarding and Monitoring Industry, directing nationwide operations from its state of the art command center in Los Angeles, California. Elite's mission is to enhance the safety, security and bottom line of companies currently facing expensive security costs and loss. Elite's clients come from many industry verticals such as, Multi-Family Housing, Commercial Property Owners and Managers, Logistics Services, Utilities, Shopping Malls, Warehouses, Auto Dealerships, Industrial facilities, High-end Retail locations and beyond. Elite’s triple digit growth is thanks to the incredible results the company delivers for its clients, such as dramatic increases in security and loss prevention, elimination of crime and frivolous lawsuits, and significant reductions in security costs. Our solutions involve highly trained, professional Agents, remotely located in our Security Operations Command Center, who actively manage client facility security using digital guarding systems tailor made for their facilities. Elite’s proven combination of systems, processes and staff are generating never before seen levels of loss prevention.